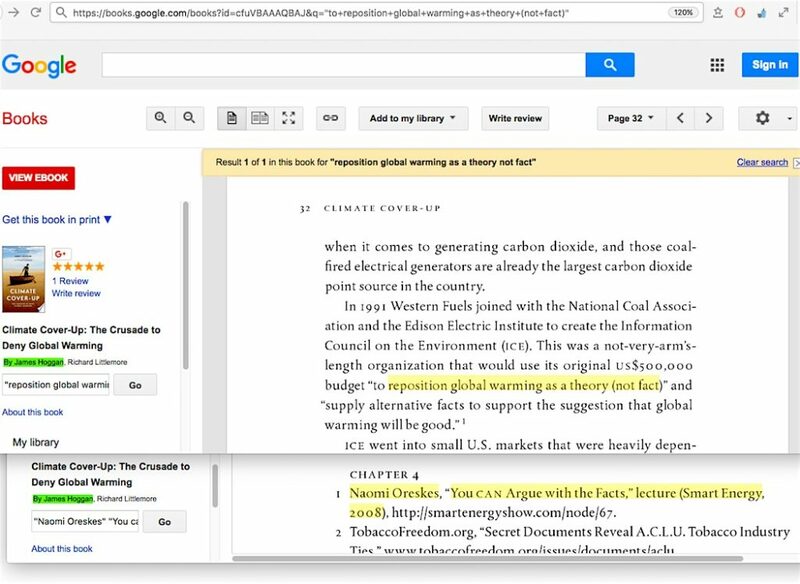 Enviro-activists across the board have every appearance in the world of being petrified of engaging in pure science data debate over whether it is established fact that human-induced carbon dioxide is the main driver of global warming. 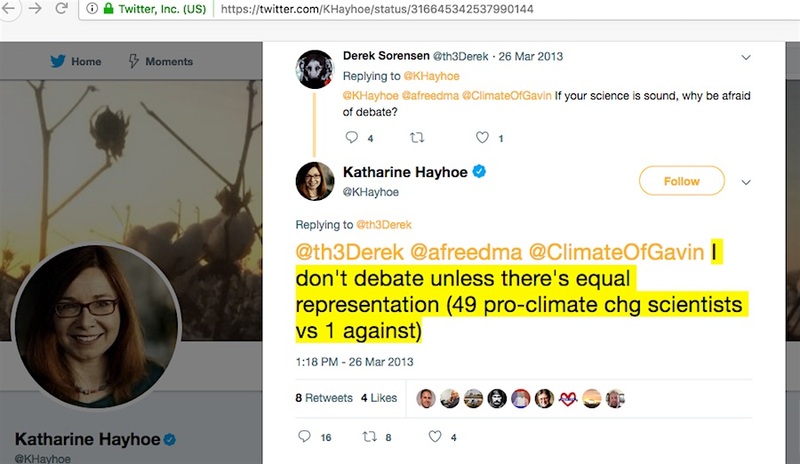 Who can forget the spectacle of Dr Gavin Schmidt refusing to debate face-to-face with Dr Roy Spencer, or Dr Katharine Hayhoe channeling Dr Schmidt while demanding an outrageous 49-to-1 ratio of debaters on each side? 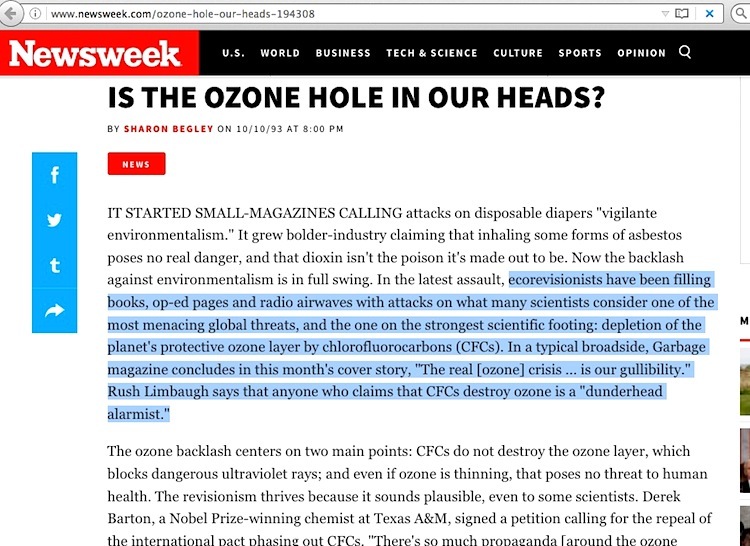 What possibly drives this fear? 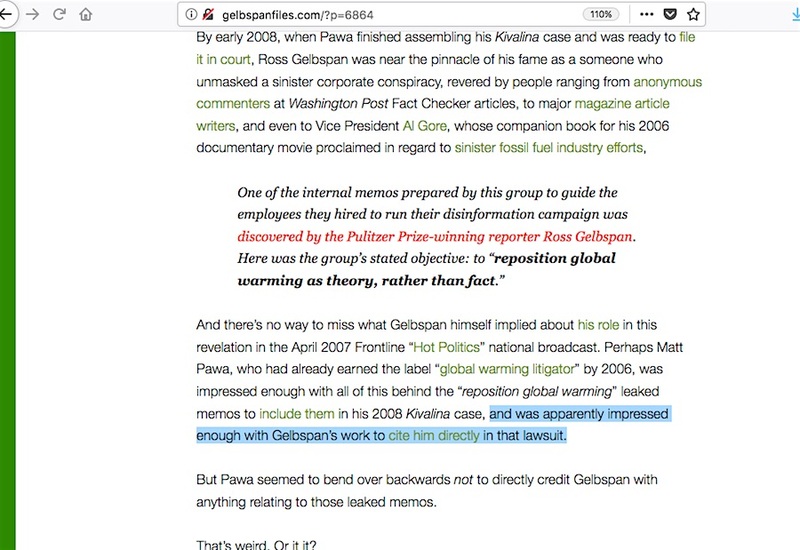 Ross Gelbspan encapsulated it best when he said the public would never take action to solve global warming if they perceived the need for that wasn’t proven. 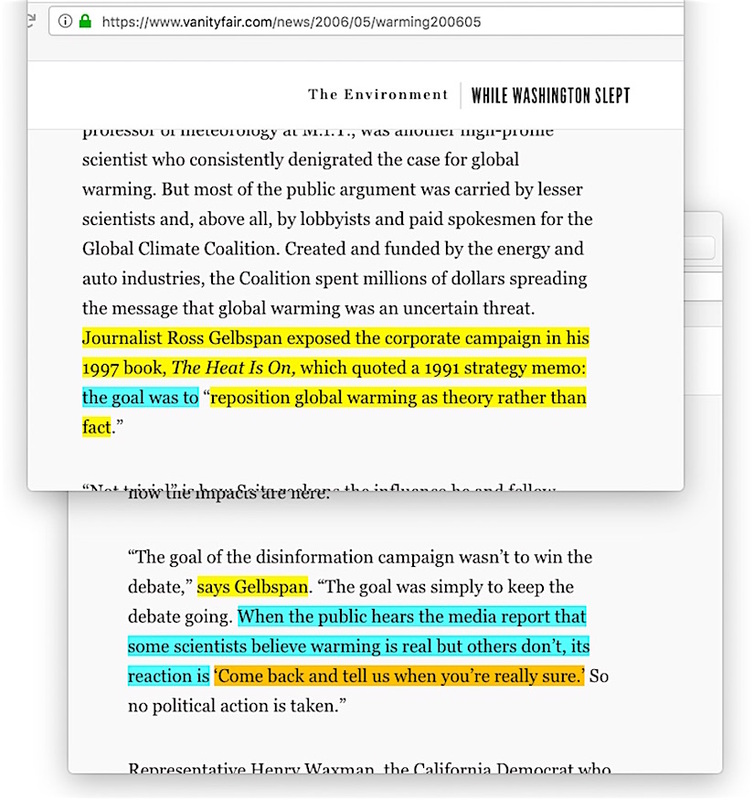 How do you convince the public there’s no need for debate? 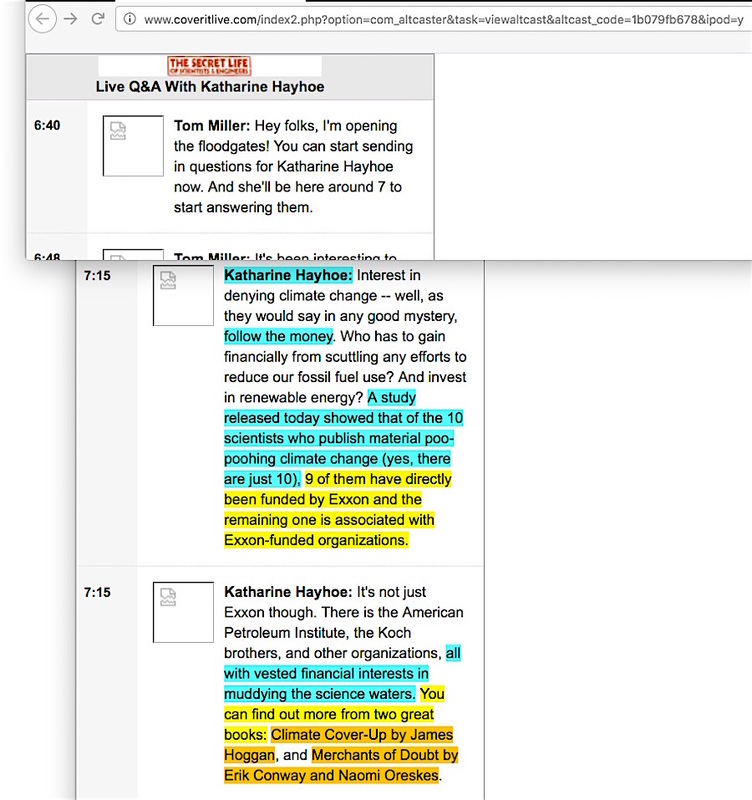 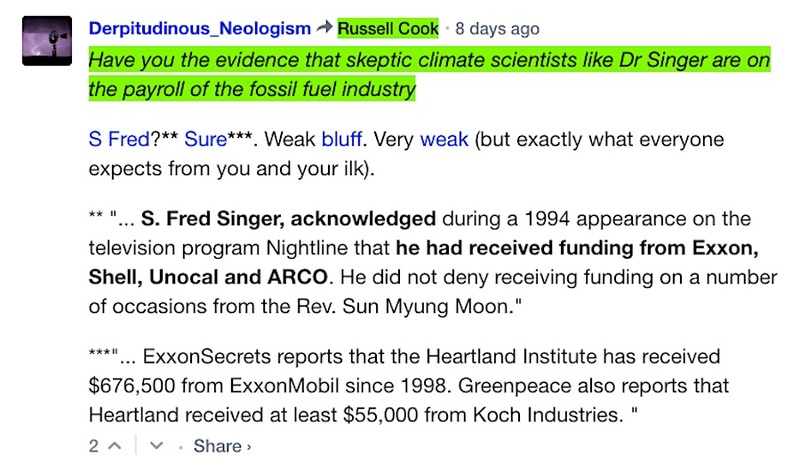 Label skeptic climate scientists as ‘shills who are paid to lie by the fossil fuel industry.’ Dr Hayhoe encapsulated this solution when she offered exactly that accusation in a Q & A session, while citing a pair of books by James Hoggan and Naomi Oreskes. 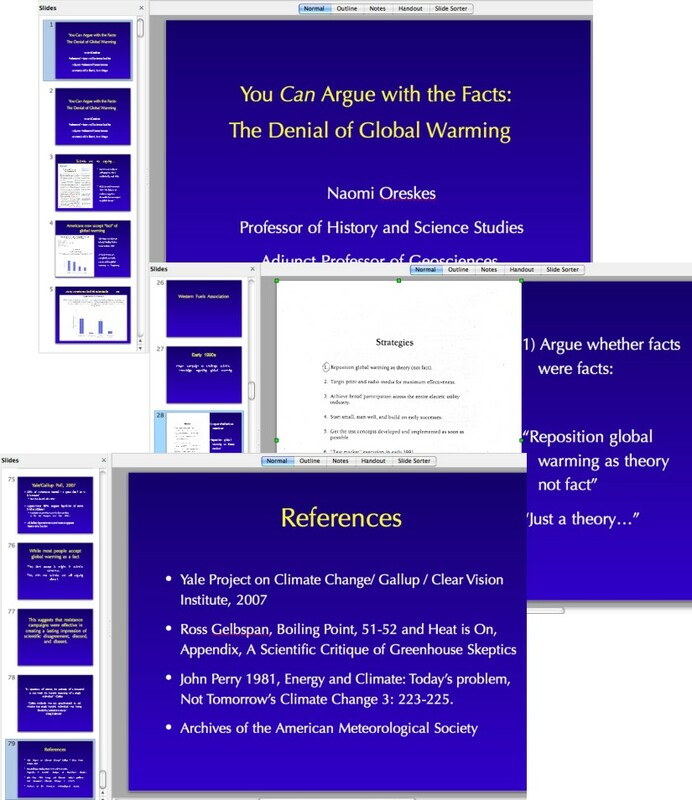 Each, in turn, encapsulated the citation cascade problem, where every major accusation about ‘crooked skeptic climate scientists’ always funnels right back to Gelbspan. 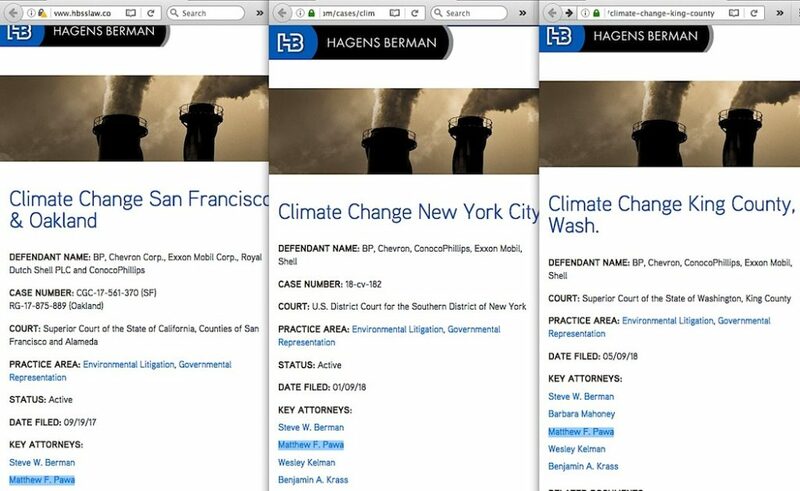 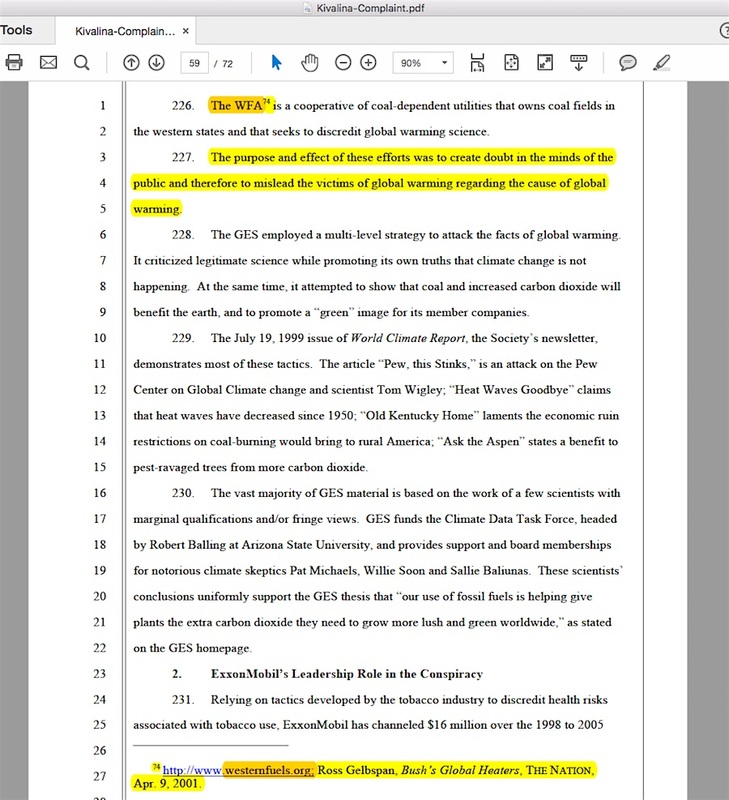 As I detailed in my February 8, 2019 blog post, Naomi Oreskes and her close associates only amplified this faulty source problem in their weeks-old ‘friend of the court’ brief for the six current California global warming lawsuits, which themselves, are enslaved to Gelbspan’s worthless ‘leaked memos’ accusation evidence. 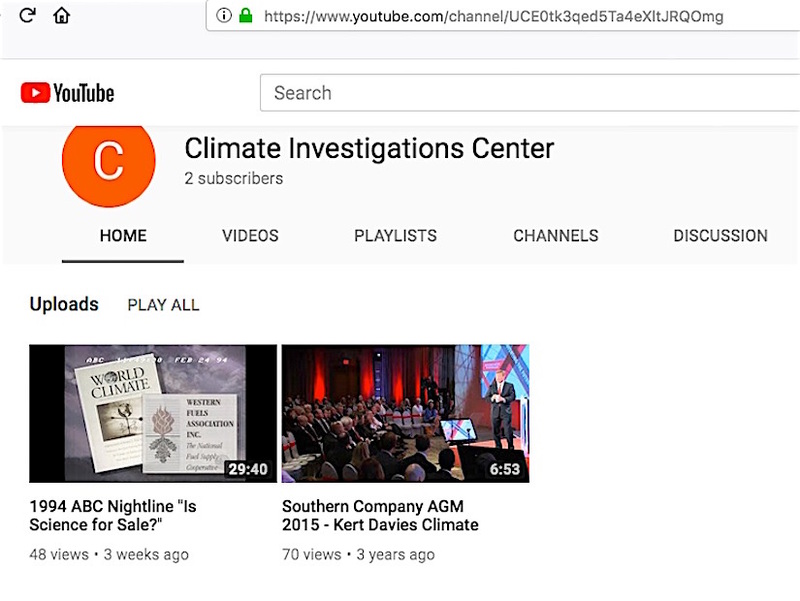 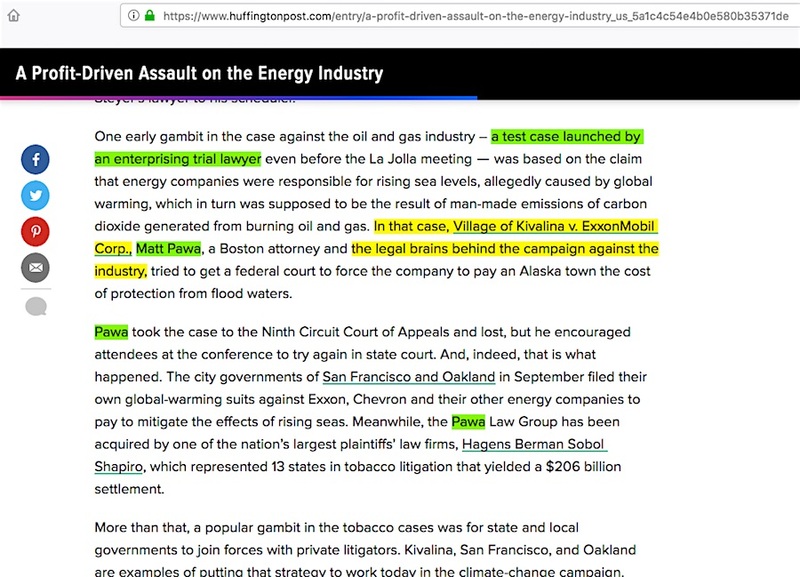 The critical thing to never forget here is that these lawsuits offer no science debate, they state it as a forgone conclusion and demand judgment against evil Big Energy companies for colluding with ‘shill scientists’ to spread lies. 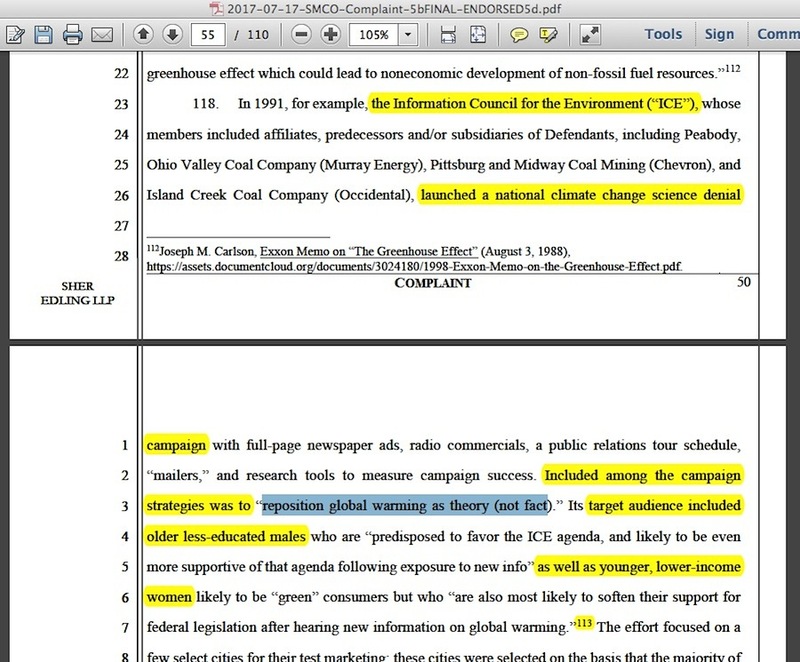 The otherwise disinterested public would only be perplexed by a dismissal of the cases via hugely complicated and inconclusive arguments about science details.